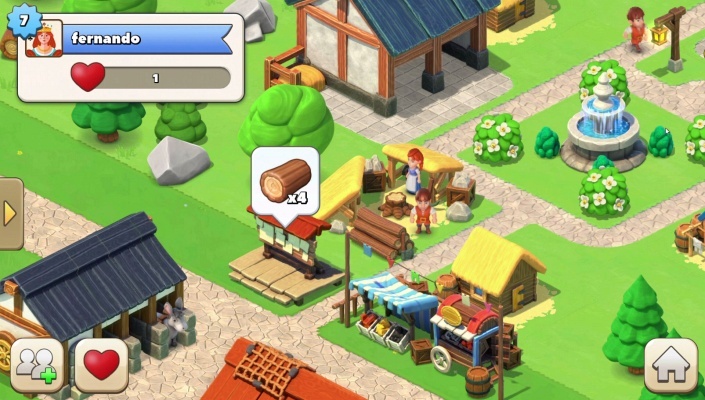 Welcome to Trade Town , Build your own medieval city , trade with guildmates and set sail to faraway islands . Your Queen needs you ! 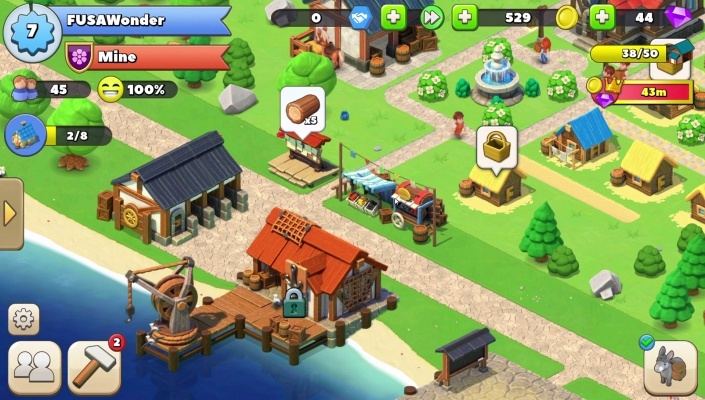 Become the mayor of a growing port town , tend to your townspeople , and build up your industry . 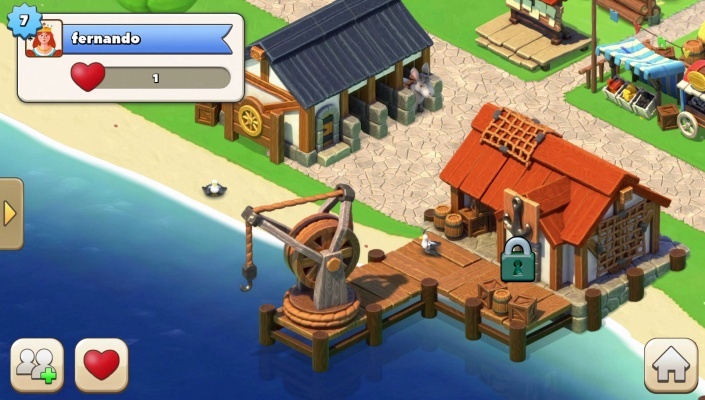 Cooperate with your guild to fill ships with craft goods, then sail to new lands to make a name for yourself . 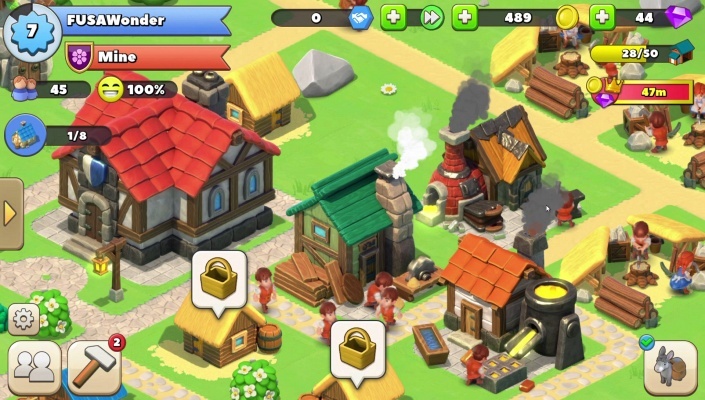 - Work together to send expeditions to faraway lands .